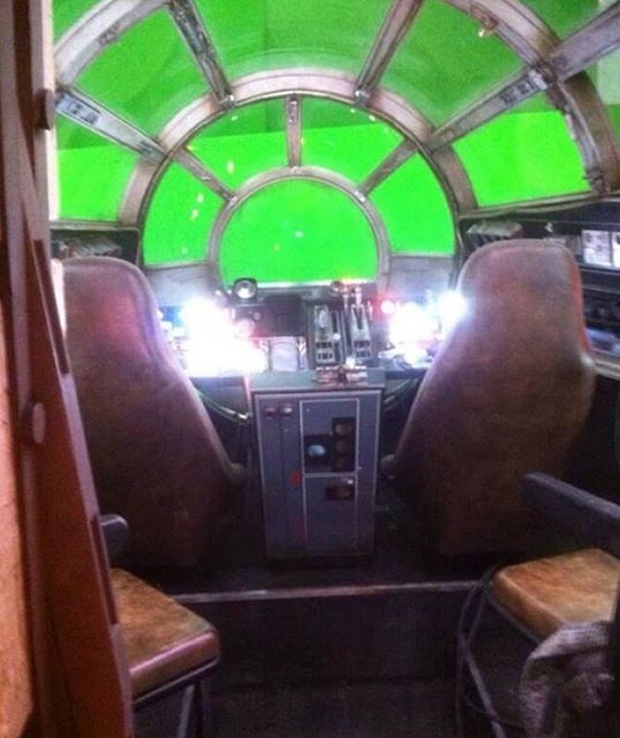 Episode VII just wouldn’t be Star Wars without the Millennium Falcon. 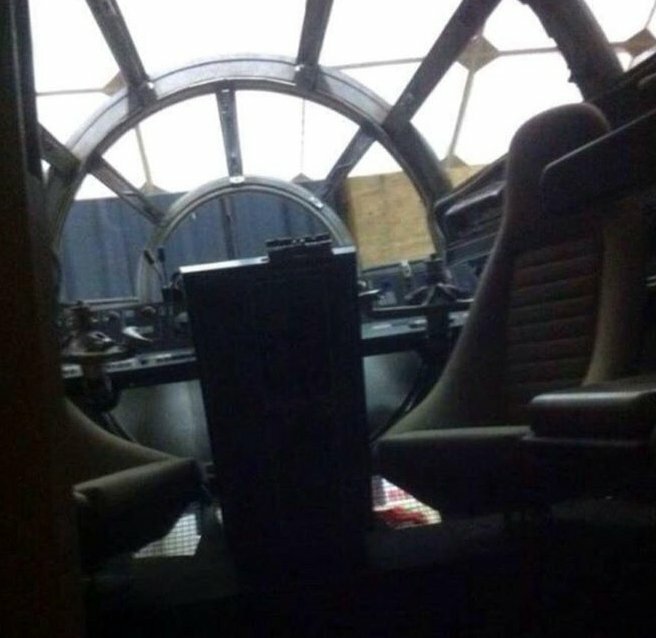 Han Solo’s ship is as much a part of Star Wars as Luke’s lightsaber. As production continues to move forward and the latest movie, you can’t help but get excited as each bit of news arrives. 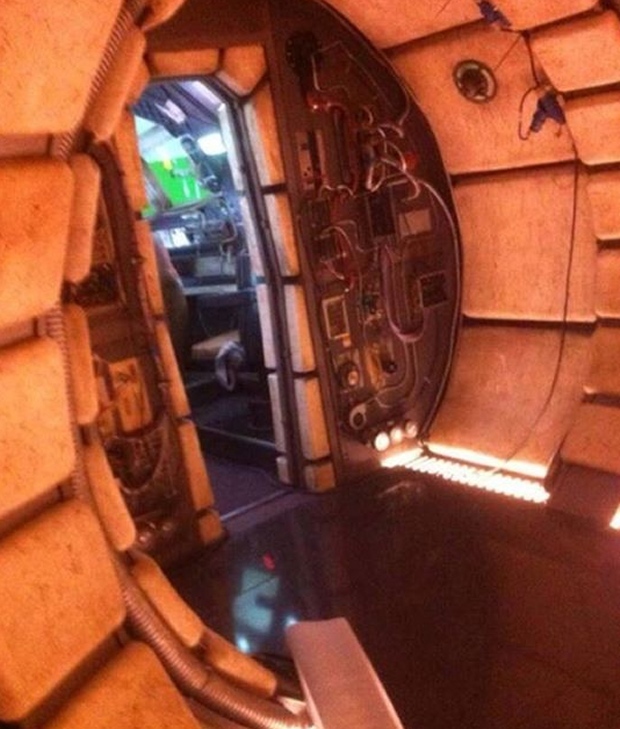 And now we get an inside look at the Falcon. 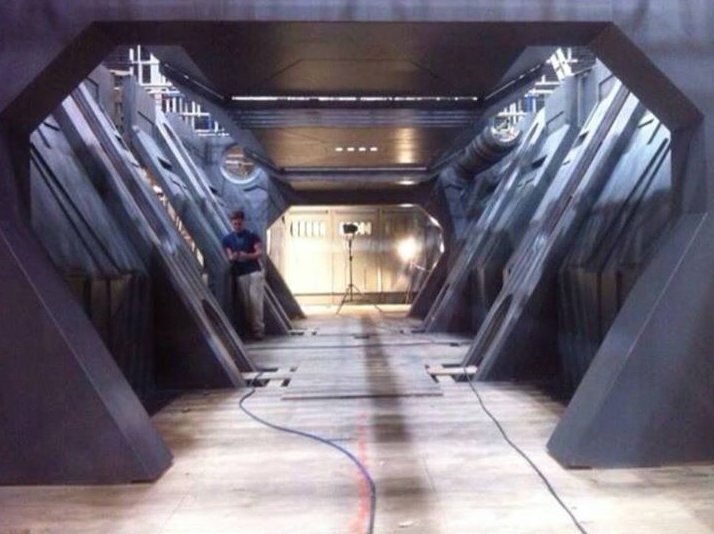 Supposedly this is the set where Harrison Ford injured his leg. It sure looks like the ship that we all know and love. So far it doesn’t look like they tried to make it look prettier, which is the right call. The Falcon should always be how it is, and not gussied up to convey that it is the future.